Designed to interface industry standard rotary shaft encoders and linear scales to PC compatible computers, the Deva 037 incremental encoder interface makes it possible to measure position, velocity and acceleration in such wide ranging applications as robotics, co-ordinate measuring machines and CNC machine tools. 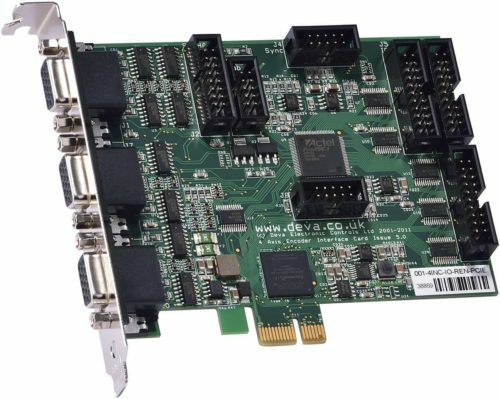 Based on a custom designed ASIC quadrature counter, the DEVA037 interface card provides three independent encoder channels each with a 16-bit hardware counter expanded to 32 bits in software with a maximum count rate of 10Mhz. This enables users to create a powerful and highly flexible PC based measurement systems. A comprehensive software support package includes libraries and examples for modern rapid application development tools such as Visual Basic, Visual 'C', DotNET and LabVIEW. 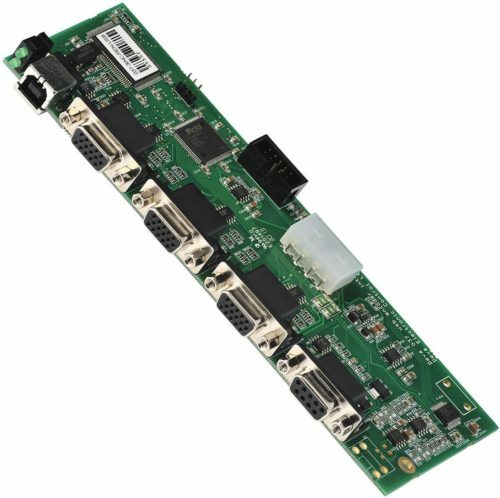 Plug 'n' Play software support for 32 bit and 64 bit versions of Windows XP/Vista/Win 7/ 8/10 and DotNET enables simple installation and automatic configuration of up to 6 interfaces supporting a total of 18 encoders. The card is also supplied with a multi-axis digital readout program which is useful for system verification and experimentation. 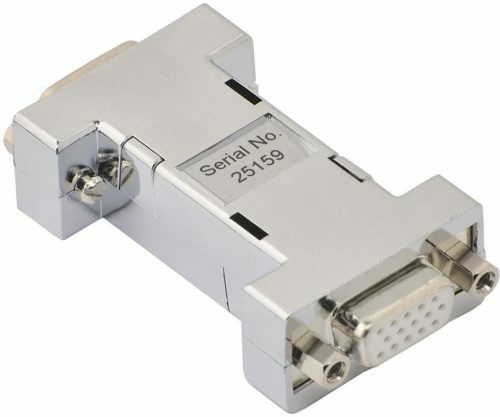 The Deva 037 incorporates a dual input optical edge detector system. 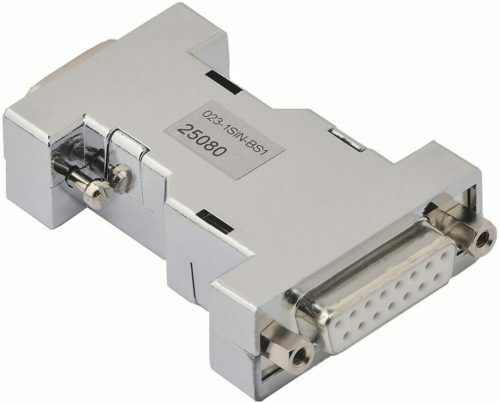 Encoder positions can be latched when the optical level present at the signal input, crosses a pre-programmed threshold. Furthermore, the reference input can be used to improve the signal quality by receiving light from the illumination source and cancelling out any disturbances present in the light signal.